Anytime we set out to persuade an audience there’s always a lot more going on than simply relaying the facts. In one way or another when we set out to persuade we set out to sell. Whether it’s an idea, a fact or a falsehood, the goal is for the other party to buy it. 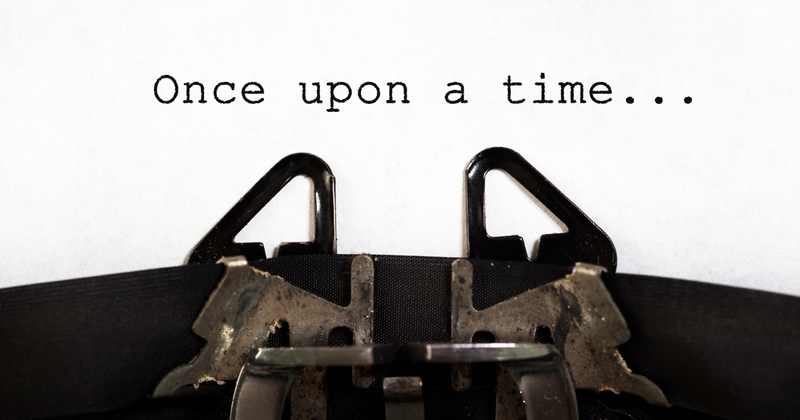 One of the most powerful tools we use for persuasion is storytelling. And when it comes to relaying insights through data narratives it’s a must-have skill. The key to data storytelling is in leveraging the hot engaging power of the narrative to support the cool, neutral facts in the data. The narrative helps us frame them, position their impact and stress the importance we have assigned to them. But more importantly the narrative enables us to string the facts together in a way that creates a coherent and persuasive argument. The thing is, as with most narratives, that argument belongs to the author and is often full of misdirection and dark arts. Whether it’s by deliberately leaving things out to help ‘clarify the message’, or making ‘best guesses’ when we don’t have the supporting data, or skipping over some data, or even simply changing the order of things to add drama and a more powerful finish. Our stories are crafted for an audience and make full use of that relationship. To tell a data story is like telling any story: it’s about setting up the positions of author and reader, performer and audience, or even preacher and congregation. The more skilled we become at telling stories with data the more sophisticated our toolkit. We know what it’s like to be the consumer, the person on the other side of the story. They want to be engaged and have adopted the position of audience: “here we are now, entertain us”. In doing so they are open to all the tricks of the persuader, all those hidden needs and buttons that advertising and PR has been pushing for years. And this is where it can get even murkier. In our efforts to persuade, to engage, to communicate that oh so important idea we have, sometimes we concentrate more on the persuasion than on the reason we are there in the first place. After all, these situations in the business world are usually a team or group striving towards a common goal. It’s not some random megalomaniac attempting to persuade us that unless we believe that “variance in spend on X has a significant influence on long-term profitability” we will be doomed to be alone in the world. How you tell the story is just as important as what you say & that’s not always a good thing! Thanks to Maria Popova’s brilliant Brain Pickings for the Pascal primer.